KEMCO’s fantasy RPG Bonds of the Skies is now available on PlayStation, and will be coming to the Nintendo Switch later this year. 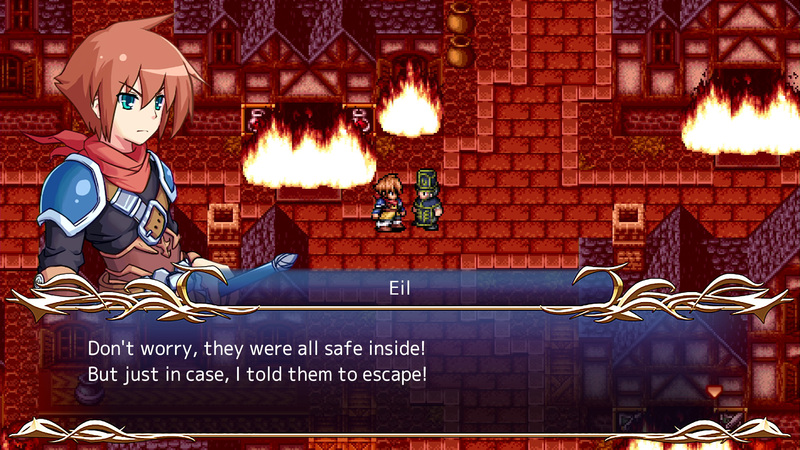 Eil is taking part in his coming-of-age ceremony when his town is suddenly attacked by a demon and engulfed in flames. In the confusion, the young hero enters into a pact with the Air Grimoa Nogard in order to save his home. 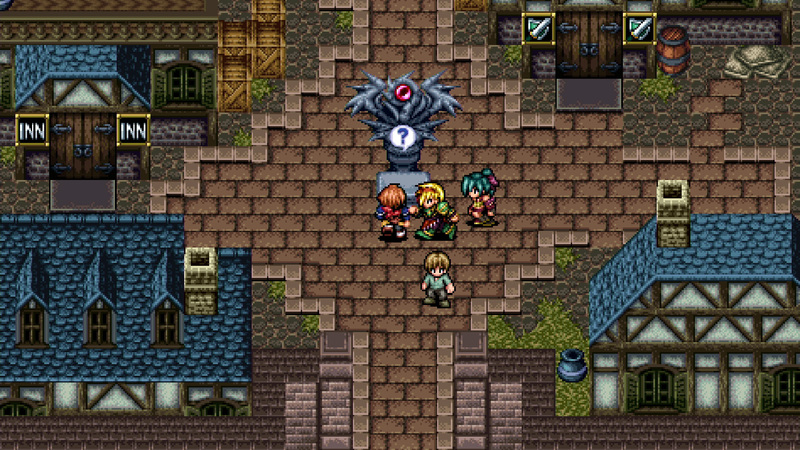 Together, Eil and Nogard set off to find the demon who destroyed the town and find other Grimoas in order to put a stop to the violence. 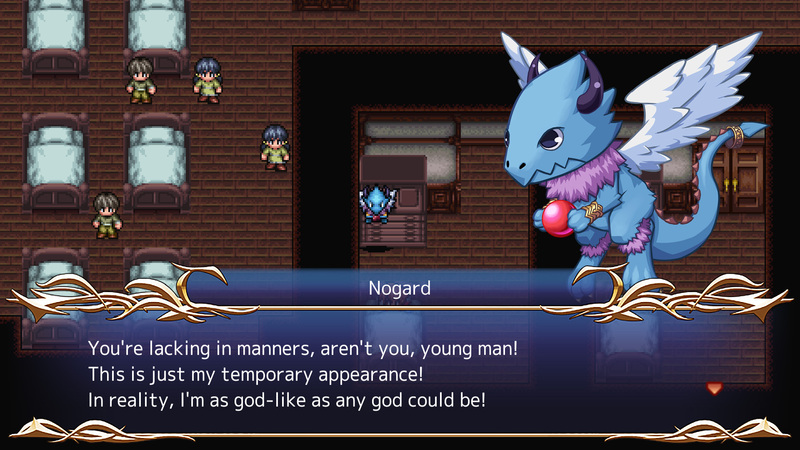 So begins KEMCO’s newest adventure, featuring a colorful cast of friends and Grimoas alike. Players will have the chance to meet an assortment of new Grimoas to befriend, whose hidden powers Eil and company can harness to save the world. Battles feature a Synchro Gauge and Special Skills for players to unlock. Up to five Synchro Skills can be equipped at a time, so long as they do not exceed a character’s cost limit. When the gauge reaches 100 percent, Eil and company can unlock Special Skills for stronger attacks. Originally released for Android devices, Bonds was also ported to the Nintendo 3DS. Bonds of the Skies is available now on PlayStation 4 and PS Vita for $12.99, and available for pre-order on the Nintendo Switch.